Cancer Research hold races up and down the country to raise money. On the 20th June 2015 numerous races were held at Clumber Park in Nottinghamshire. 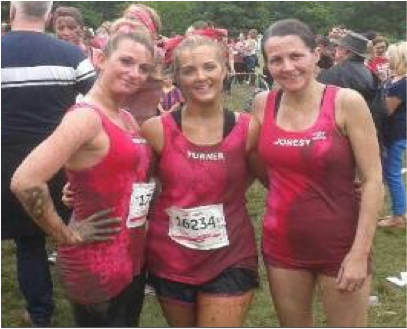 Garford UK had the great pleasure to sponsor a team of 7 women from the local hospital and leisure centre. Well done!